Multicultural Canada: a haven from Norway-style violence? Given Canada's long experience with multiculturalism, the anti-immigrant message underlying the Norway massacre seems less of a threat here, though the rise in hate crimes and negative political rhetoric in this country are ominous warning signs, experts say. There’s no reason for Canadians to be smugly confident, says Barbara Perry, associate dean of the faculty of social science and humanities at the University of Ontario Institute of Technology. Pockets of resistance to changing demographics exist in Canada — most notably in Quebec and Western Canada — just as they do in Europe, particularly in Scandinavia, Perry says. 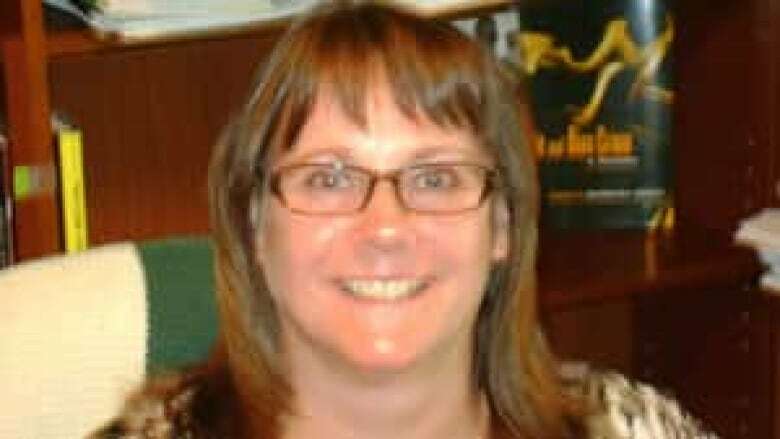 "It's almost a reaction to multiculturalism rather than acceptance of multiculturalism," she said in an interview from the Oshawa, Ont., university. "Everyone doesn't welcome it. It's not universally loved, this notion of being open to all comers." In 1971, Canada became the first country in the world to declare multiculturalism as official state policy. Multiculturalism is reflected in the law through the Canadian Multiculturalism Act of 1988 and Section 27 of the Canadian Charter of Rights and Freedoms. Yet the roots of multiculturalism in Canada can be seen in the country's earliest beginnings, as three founding cultures — aboriginal, British and French — were soon joined by many more from around the globe. Today, multiculturalism is a touchstone of Canadian national identity and a point of pride for Canadians from coast to coast to coast. Some experts see Canada’s brand of multiculturalism as a shield against the kind of hatred that apparently drove Anders Behring Breivik — an extremist who exposes anti-Muslim and anti-immigration views — for the bombing and shooting rampage at a youth camp in which 76 people were killed in Norway. 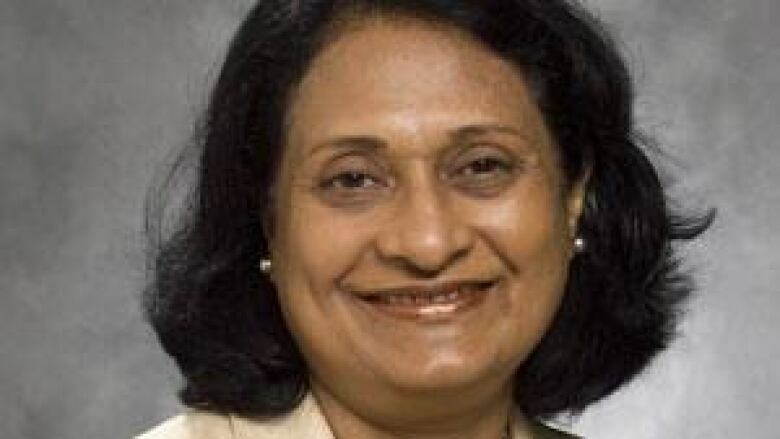 "Canada is a haven and very unique in this world, in the sense that the public understands the importance of immigration to Canada," says Usha George, dean of the faculty of community studies at Ryerson University. Just hours before the Norway attacks, Breivik posted a 1,500-page manifesto online, apparently years in the making and setting the stage for a small group of modern-day Crusaders to seize military and political control of Europe in order to save it from "cultural Marxism" and the "enablers of Islamization." In Canada there is an official commitment to multiculturalism, but this country also has a long history of racism and xenophobia, says Perry. "We were founded with three distinct cultures, so we've always had to deal with that sort of conflict." Moreover, since the 1960s, there has been a dramatic shift where "we've been seeing literally a change in the complexion of immigration," Perry says. The number of hate crimes reported to Canadian police rose 42 per cent in 2009 on top of a 35 per cent increase the previous year, says Statistics Canada. Fifty-four per cent were motivated by race or ethnicity, 29 per cent by religion, and 13 per cent by sexual orientation. The largest increase was in hate crimes motivated by religion, which increased 55 per cent, the agency said, and seven in 10 of those involved hate crimes directed against Jews, who were the target of 283 reported hate crimes. Four cities accounted for most of the increase in police-reported hate crimes: Ottawa, Toronto, Kitchener-Cambridge-Waterloo, and Montreal. The census area of Kitchener-Cambridge-Waterloo, Ont., reported the highest per capita rate of police-reported hate crimes, at just under 18 incidents for every 100,000 population. By contrast, in many of the European countries, particularly the Scandinavian countries, this shift has been a more recent phenomenon, which intensified in the '80s and '90s with the influx of migrant labourers, many of whom are from Muslim countries. "So it's both an anti-immigrant and an anti-Muslim sentiment they are dealing with, which are both new features for them," says Perry. "The difference here is we've had more time to learn those lessons. Norway is more recent to the game, so the reaction has been stronger there." French president Nicolas Sarkozy, British Prime Minister David Cameron and German Chancellor Angela Merkel have joined the chorus of leaders from across Europe that have denounced multiculturalism as a failure and the cause of home-grown "Islamic" terrorism. Despite Canada's ingrained multicultural policy, the threat here is real, say experts, pointing to a jump in the number of hate groups operating on the web and the spike in hate crimes. "There are easily 10 to 20 groups currently operating in Canada that we are considering white supremacist, neo-Nazi," says Michel Juneau-Katsuya, a former CSIS agent who used to track radical goups in Canada. Police routinely scour websites, blogs and social networking sites for any danger signs. "So far we have not picked up any [threats] of a massive attack similar to what we see in Norway, although that said, we won't necessarily reveal it even if the authority had it because it would be under investigation," says Juneau-Katsuya. "We are watching those people because they represent on an individual basis, fairly violent threat." In 2009, 400 anti-racism activists clashed with about 50 members of the neo-Nazi Aryan Guard in Calgary, marching to commemorate "White Pride World Day." In 2007, an Orthodox Jewish boys school in Montreal was attacked by a firebomb, damaging the facility. It was the second incident in two years involving a firebomb attack on a local Jewish school. In 2004, the library at another Jewish school in Montreal was destroyed by fire. A note left at the scene said it was in retaliation for the Israeli army's killing of a Hamas leader in the Middle East. A 19-year-old man was sentenced to two years in prison for that attack. Perry, who is an expert on hate crimes, says the concern is that the Norway attacks could spur such like-minded individuals here to violent action. "This is where we have to pay attention to what is happening here because you can bet there are connections between Canadian right-wingers and Scandinavian right-wingers," Perry says. "I did a paper a couple of years ago on this and the networking amongst these websites is really quite dramatic." Political ideology that swings to the right bolsters the threat, says Perry, pointing to the tightening of refugee policy, the heated debate around shariah law in Ontario and restrictions on veils in Quebec — all fodder for latent resentments against immigrants to emerge. The government also recently announced a crackdown on people who obtained Canadian citizenship fraudulently. Grappling with such issues has always been a part of Canada's history but in the past they were dealt with internally, not as part of a government's public agenda, says Perry. "We have a climate not just in terms of these extremists but we have a political climate that is taking a bit of a turn to the right as well. We hear more talk about closing borders and immigration and refugee reform, than we have in a very long time or ever in my memory, and that can influence public opinion as well, especially those who are already questioning the value of multiculturalism," she says. "It's a trend that makes me fearful — the connection between negative political imagery and negative political rhetoric and public opinion." George and others take a more optimistic view, believe Canada’s multicultural experience will protect it against hate-fuelled violence. "Through the years there has been a consistent effort by the government in power to clearly demonstrate to Canadians that this country needs immigrants and that's why we're bringing them, because of their skills and their ability to contribute to Canadian society and to the economy," she says. George points to the thriving housing market in the GTA as an example of immigrants' positive impact on the economy. Immigrants are huge drivers of the housing market in the GTA because they put a high value on home ownership, she says. "Underlying this is an official multiculturalism policy that definitely creates an awareness among people that we're different, but we have to co-exist for a society that's larger than us. That has been the main message that the government and the authorities have been pushing and I think it's sinking in," George says. "That is not all to say there cannot be one person here who does the type of terrible thing that happened in Norway, but for the most part, people are quite accommodating and understanding, and appreciative of the role of immigrants in nation building." Muslim groups say that they have observed an uptick in anti-Muslim rhetoric as well as an increase in harassment, hate crimes, discrimination following high-profile incidents such as the Sept. 11, 2001, attacks, the Qu'ran-burning in Florida earlier this year and now the Norway attacks. "But to be clear, we don't expect a widespread backlash. 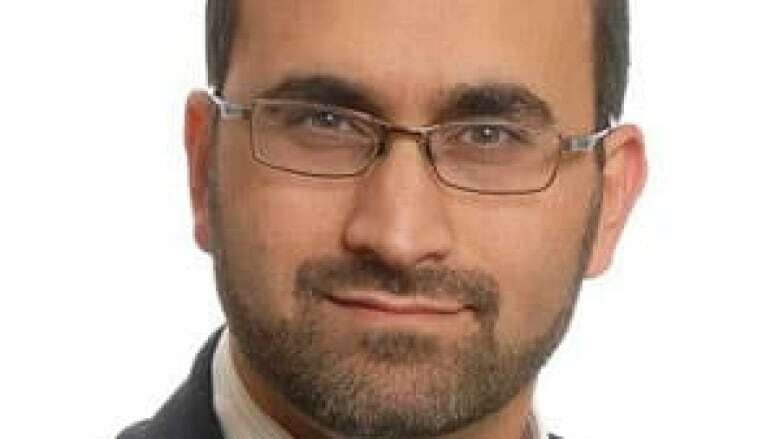 The vast majority of Canadians know and understand that Canadian Muslims are positive and contributing members of society, that they undertake activities across the board in terms of civic engagement," says Ihsaan Gardee, executive director of the Canadian Council on American-Islamic Relations (CAIR-CAN). Multiculturalism as a policy definitely plays a role in terms of helping to encourage people to be more accepting and inclusive of everyone, he adds. "There's more we hold in common than what makes us different. Just because someone may dress differently, eat differently or pray differently, at the end of the day we share far more in common that what makes us different — we all worry about the economy, our kids and their grades, paying taxes and putting away a little bit of money for retirement." CAIR-CAN believes even those who spew anti-Muslim rhetoric — such as the Dutch MP Geert Wilders who addressed a gathering in Ottawa in May — should be allowed free speech in Canada unless they cross the line and advocate violence against identifiable groups. What adds to the trauma of incidents such as the Norway attacks is media rushing to assign blame, says Gardee, pointing out that Initial reports blamed the massacre on Muslim extremists. "It's vitally important for journalists and news organizations to exercise restraint in assigning blame for these types of events until facts can be established. Otherwise it has the potential to amplify an environment of fear and further marginalize minority groups," he says. "This has echoes of the Oklahoma bombing when the experts were all convinced it was Muslims extremists that were responsible. It turned out not to be true but the damage had already been done by casting suspicion."